Located in the centre of Palermo, Palazzo Natoli is an elegant modern boutique hotel. With its 9 rooms, the building has an intimate and elegant ambience, although it still preserves the feeling of a nobleman’s residence. 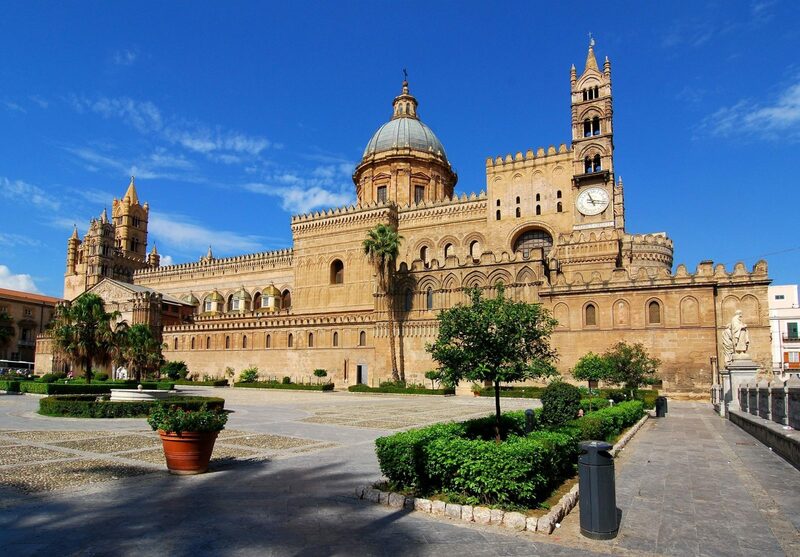 The Hotel is located a few steps from Palermo Cathedral and the famous Quattro Canti, a crossroads that leads to the city’s historic centre and its famous markets. The spacious rooms, cosy and bright, are furnished with sophistication and attention to the comfort of our guests. The furnishings, cushions, curtains, plain-weave cotton linens and the attention to detail create an atmosphere of great charm and elegance, making guests feel they are in a “home away from home”. There is wi-fi throughout the hotel. The reception desk is available day and night, ready to meet any of our guests’ needs and to make their holiday in Palermo a memorable experience. In the morning, breakfast is served at our “Caffè Natoli” that offers a wide choice of 0 Food Miles products. Some are organic, all fresh and of the best quality, having been rigorously selected by local companies. 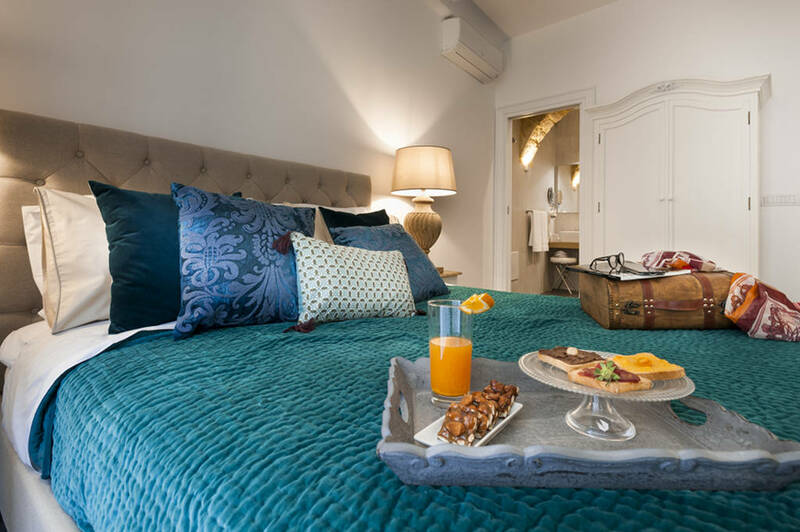 Palazzo Natoli Boutique Hotel is ideal for discovering the city and walking tours in the city centre, for couples who want a charming holiday in a luxury hotel as well as for those who want to experience the charm and magic of Palermo’s historic centre. The staff at the Palazzo are available to our guests for any request and to make their trip to Palermo a memorable holiday. Under the guidance of Chef Marco Piraino, the bistro offers flavours from our land, the best selection of locally-sourced products. A selection of local wines and Sicilian craft beers will accompany regional dishes and tastings of local cold cuts and cheeses. All dishes are prepared with fresh products that are carefully chosen by our chef.